Here is the card I recently made using woodgrain for the Card A Day Challenge. Using a dry embossing folder by Darice on Champagne Cardstock I created the woodgrain look. 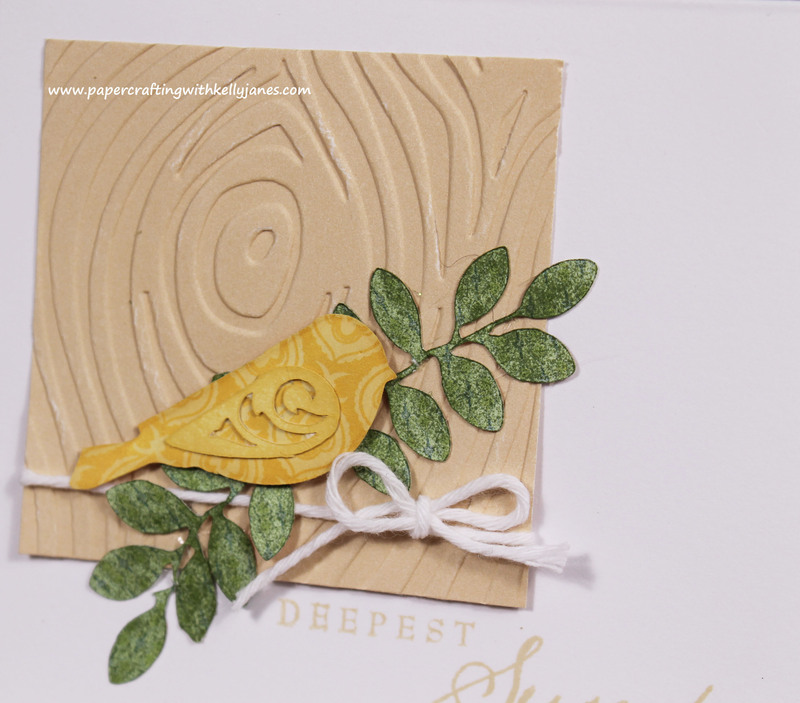 The leaves and bird are cut by the Art Philosophy Cricut® Cartridge using B&T Duos® from the Chantilly Paper Packet and Buttercup Cardstock. After cutting the leaves and the bird I realized I wanted more of a traditional look and the Chantilly paper was a little too whimsical. Using Olive Exclusive Ink®, Buttercup Exclusive Ink®, and my trusty sponge daubers I added more color to achieve the look I was going for yet leaving the subtle pattern to the paper. 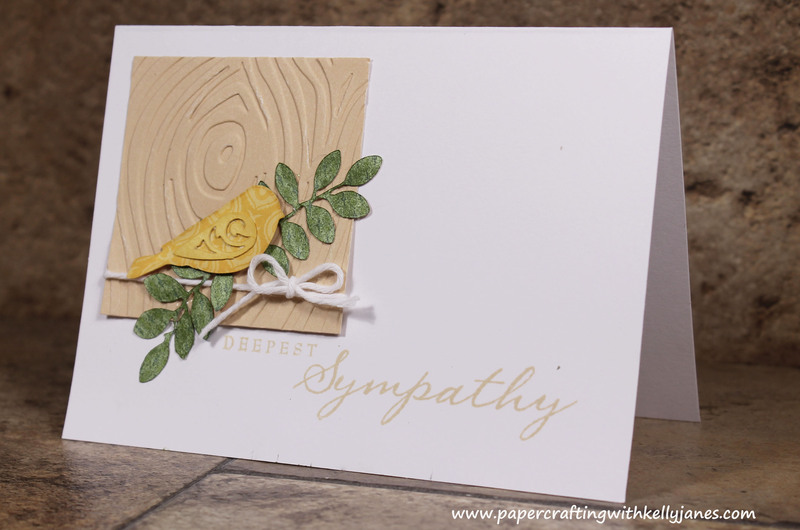 The sentiment is stamped in Champagne Exclusive Ink® using the Card Chatter- Sympathy Stamp Set. I also tied a bow using the Baker’s Twine Neutral Assortment. This is one of the great things I love about creating cards and scrapbook pages…. When I wasn’t happy with the color of the leaves and the bird I could have started all over, but I tend to be very frugal with my papercrafting products (we all know this hobby is not cheap!!) so I forced myself to think outside the box and I loved the creation I came up with! 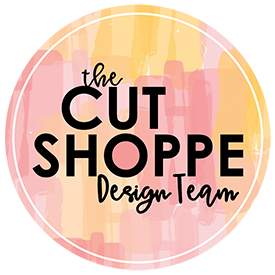 Taking time to think of the resources I have on hand and stretching my imagination and creativity….that really is what papercrafting is all about, right?!? Please note: I am not competing in the Card A Day Challenge for recognition, prize, or compensation. I am playing along for the fun and personal challenge of making 30 cards within 30 days. All products used are from CTMH unless otherwise noted.